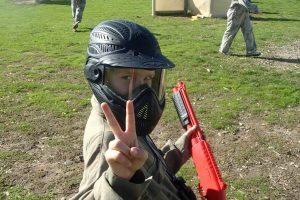 Recent articles in various national newspapers have raised the concern over reducing the minimum age of paintball in New South Wales from 16 years of age to 12. 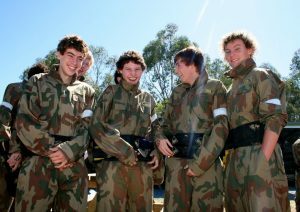 With the backing of the NSW Police Force to reduce the age, it’s now up to politicians to approve the push to change the rules on paintballing. Many local paintball centres are also backing the proposed reform, a change that would put NSW in the same minimum age bracket as Western Australia and the UK. The Firearms Registry’s guidelines on paintball were last changed in 2006, when the legal age was reduced from 18 to 16. Click here to view the article posted on news.com.au.